Pavers Oakville | Ruddock Paving Co, Ltd.
With over 60 years of experience as pavers in Burlington and the surrounding areas, Ruddock Paving offers comprehensive paving services to residential, commercial and municipal properties. 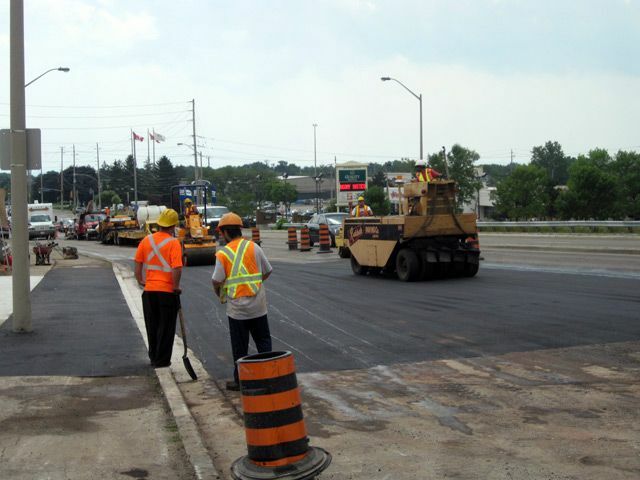 It doesn’t matter why you need paving in Burlington; Ruddock can help you with any project. 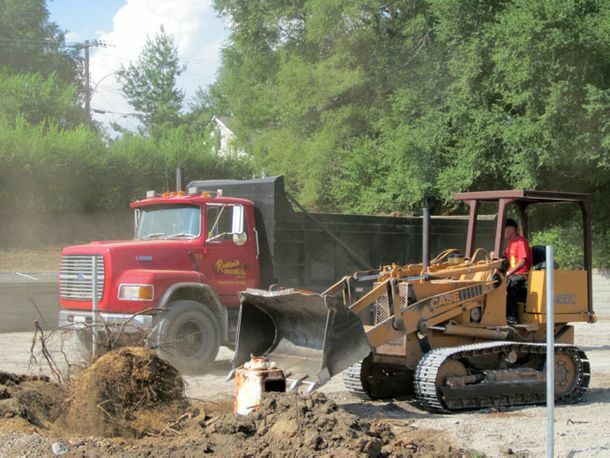 We serve a diverse client base from homeowners to corporations to local governments. Our dedicated, certified team focuses on asphalt, from minor repairs to road building. We reconstruct parking lots for local businesses and create sidewalks and arterial roads for municipalities. 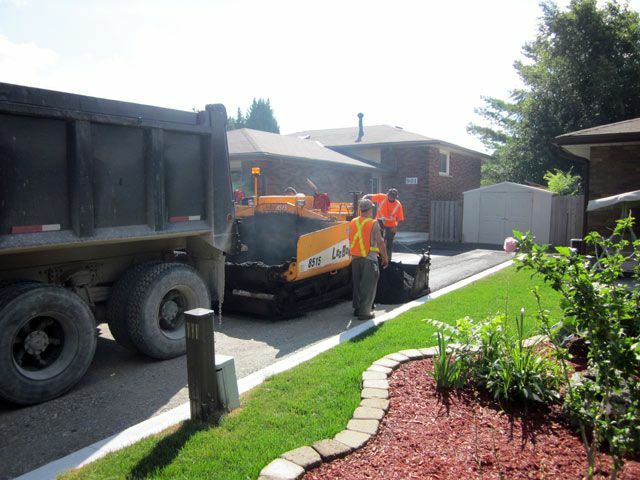 For our residential clients, we build driveways, walkways, patios, and curbs. Ruddock Paving can handle jobs of any size. 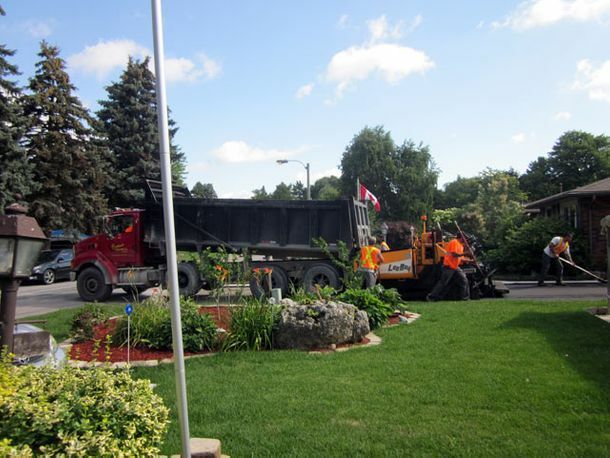 A three-generation family business, Ruddock Paving has been the go-to pavers in Burlington for decades. 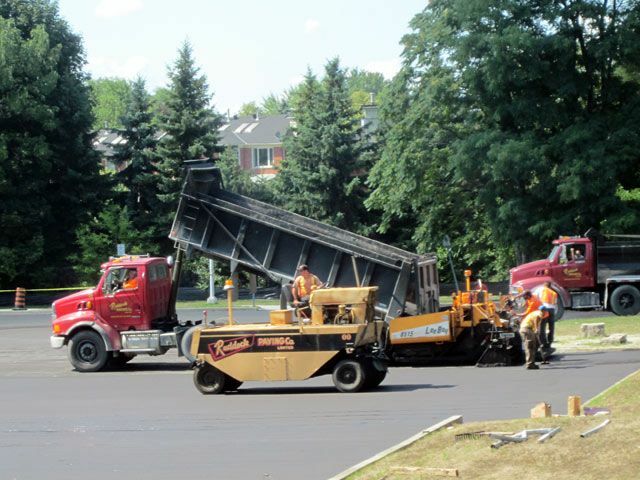 We have paved parking lots, roads, and driveways in Burlington, Oakville, and Hamilton since 1956. 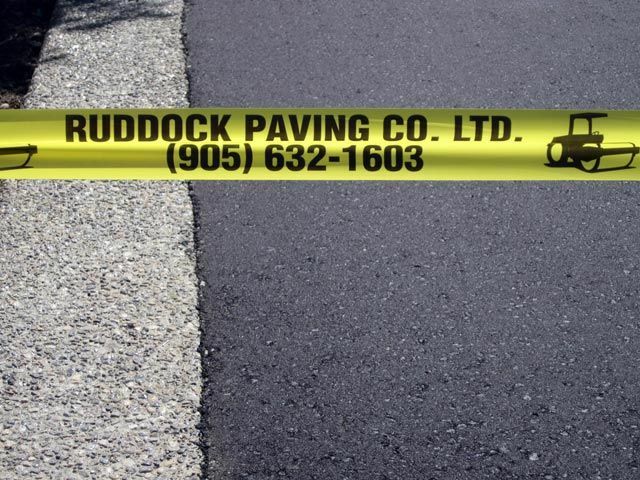 Our attention to detail and excellent customer service has made Ruddock a brand the Greater Toronto Area can trust. If you require any kind of paving in Burlington and the surrounding areas, call Ruddock Paving today at 905-632-1603. We are always available to provide you with a free estimate – just fill out our contact form.